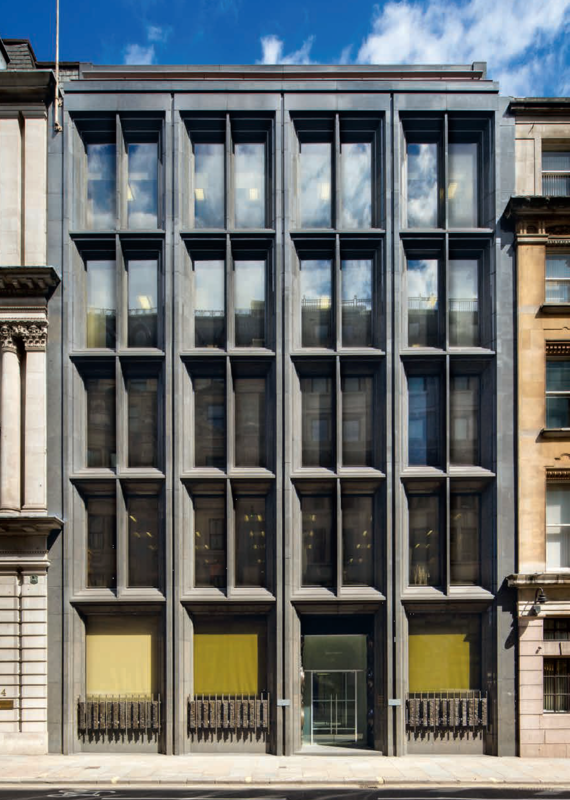 ITPEnergised were commissioned to undertake an environmental due diligence assessment of 2 Moorgate, Founders Court, London. 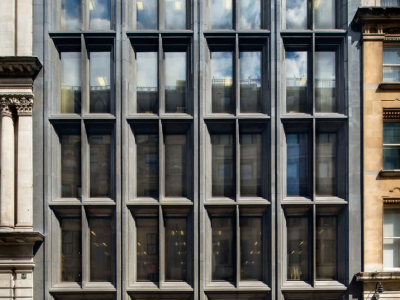 2 Moorgate has not been traded for sale for over 150 years and ITPEnergised formed part of the Due Diligence team to advise the potential purchaser of the property. ITPEnergised produced a Desk Study Environmental Assessment Report for the property. The aim of the assessment was to establish the potential for any geo-environmental issues which may arise as liabilities for the site owner including ground contamination, as well as geology and ground conditions, invasive species, mineral instability, and associated issues such as flood risk and environmental protections/designations.